When it comes to our eyewear, sometime looks aren’t the only thing that matter. You want to make sure that the material of your glasses is not cheap and will not break easily. Glasses are made out of various materials, some better than others. 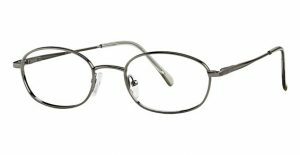 Titanium stands out as being one of the sturdiest materials for frames. Even though this material is very strong, it is also very light in weight. Titanium is as strong as steel, but half a light and is heavier than aluminum but twice as strong. Other appealing qualities of titanium are its’ flexibility, durability, and resilience. Think about all of the conditions your frames will endure in its’ lifetime. Wouldn’t you want a durable frame? 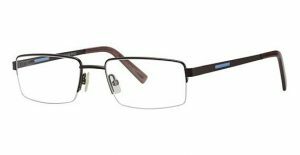 Good Looks Eyewear carries brands that offer titanium frames. Flexon is a brand that is known for their materials. Titanium is very popular with Flexon, because it has such flexible characteristics. 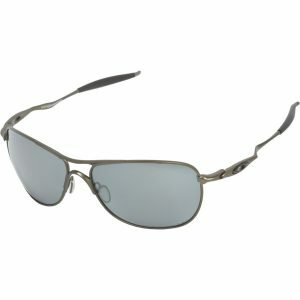 Jhane Barnes is a popular designer men’s brand that offers various titanium frames. Oakley is a very famous eyewear brand that is known for glasses that are made for sports. This is why they choose to you titanium frames. 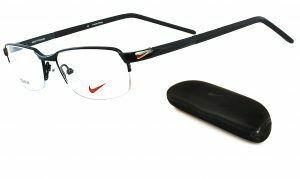 Nike, also very well known for sports, is another brand that uses titanium material for durability while playing sports. 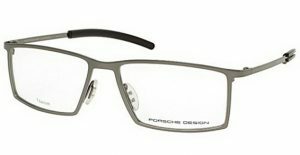 Porsche Design brings the style and quality of their vehicles to their eyewear. 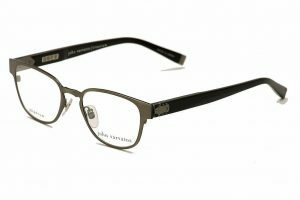 John Varvatos is a very stylish brand that brings the flavor of Rock’n’Roll to eyewear. 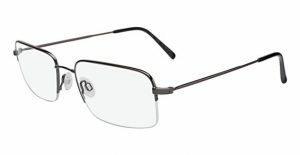 Silhouette offers classy and trendy titanium eyewear. Visit Good Looks Eyewear at our Pittsburgh location or our Cranberry location to pick up your titanium glasses.